The User Import/Export Siberian CMS module will you to import an existing database of users, creating user accounts and generating a welcome email. 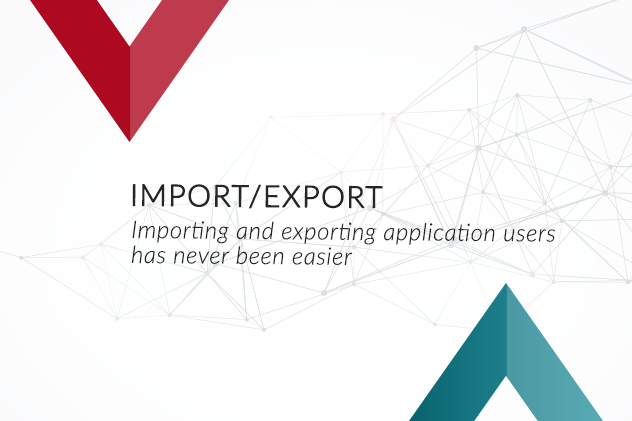 The module currently supports the import of two file formats: csv and xlsx. 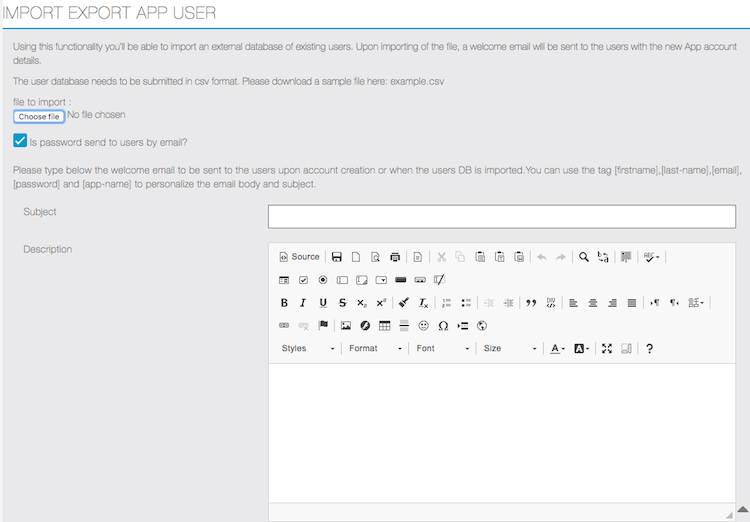 This module will also allow you to export your application’s users.